Requires the base game Villagers and Heroes on Steam in order to play. This one-of-a-kind, immensely powerful pack is not for the faint of heart, but is instead aimed for the mighty heroes of the realm who seek to conquer and destroy all their enemies, and to keep the Seven Realms safe from danger. With this ‘Legendary’ gear, you will run faster, live longer, have increased strength, repel damage, and so much more! Equip yourself with the power of the Four Elders. No matter your class, every item in this pack will be of great value to you. Every item in this pack is fully cooperative with all other DLC packages, including the Vanguard's Pack, the Artificer's Pack, and the Homeowner's Pack. All four packs do not overlap or waste any items. *Note: All enchantment items and inventory unlocks are good for one single character. Once used, the enchantment and bags cannot be moved or transferred to other characters or accounts. 100 Crowns: A 5 dollar value, use these crowns to purchase anything you want from the item shop. 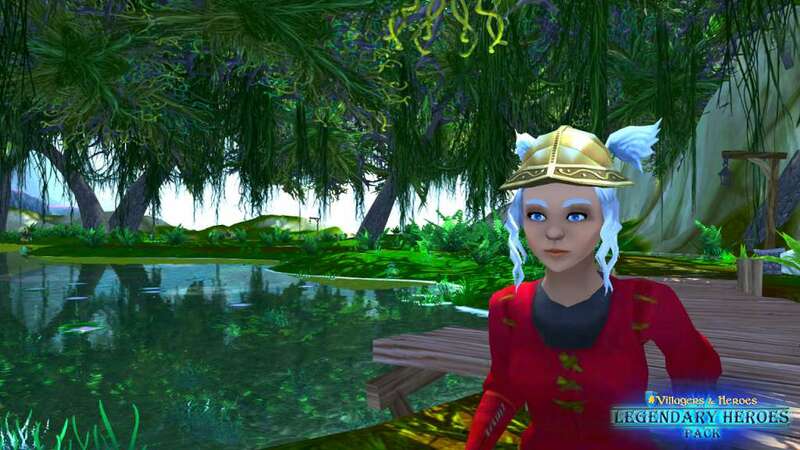 Celestia's Helm of Alacrity: This special hat contains an enchantment that permanently allows you to run faster while out of combat. The appearance for this hat will also be unlocked. 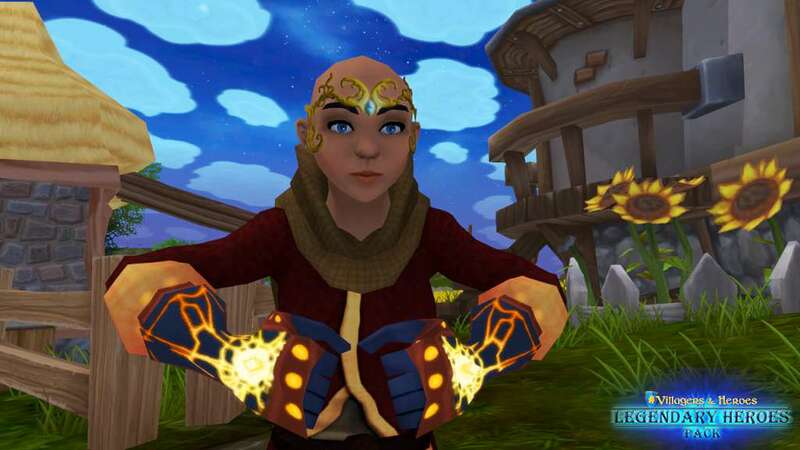 Marat's Bracers of Strength: Gloves containing an enchantment that permanently boosts your damage by 5%. The appearance for these gloves will also be unlocked. Calypso's Circlet of Power: A circlet containing an enchantment that permanently boosts your spirit reserves by 5%. The appearance for this hat will also be unlocked. 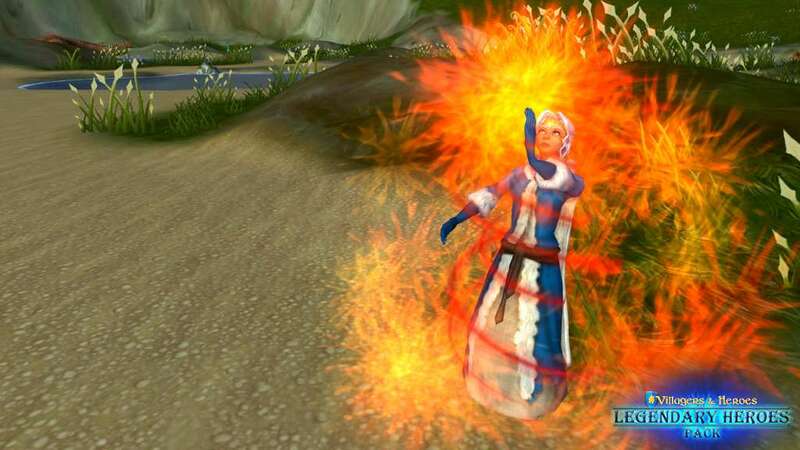 Marat's Ring of Resolution: A ring containing an enchantment that permanently reduces damage taken by 5%. 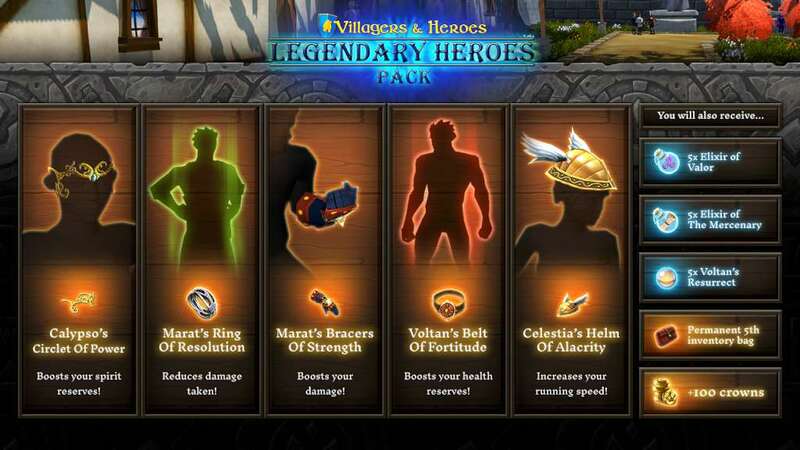 Voltan's Belt of Fortitude: A belt containing an enchantment that permanently boosts health reserves by 5%. Extra Bag Space: Permanently unlocks bag number five, granting 30 new inventory slots. Only works on bag five and only works for one character. 5x Voltan's Resurrect: Allows you to resurrect on the very spot of death. 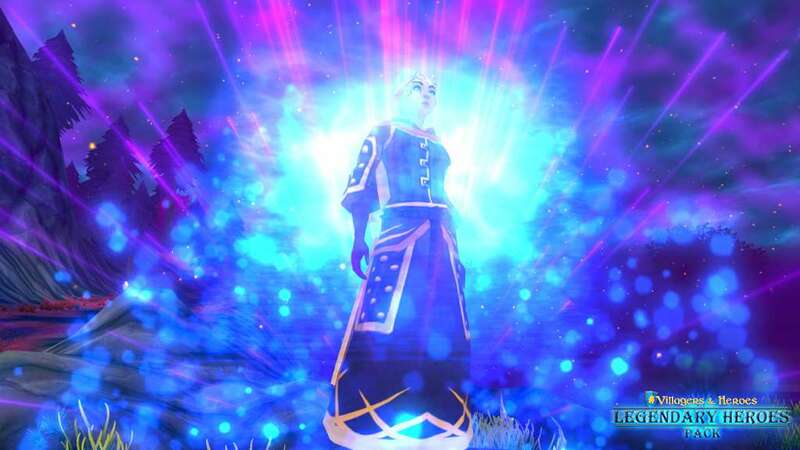 5x Elixir of the Mercenary: Grants bonus experience against bounty bosses, and boosts the gold gained from bounties. 5x Elixir of Valor: Boosts damage by 10% for one hour.